Have you ever had a nerds rope? They taste amazing! It’s chewy and crunchy and just the right amount of nerds. The downside is sometimes the little nerds fall off the rope. 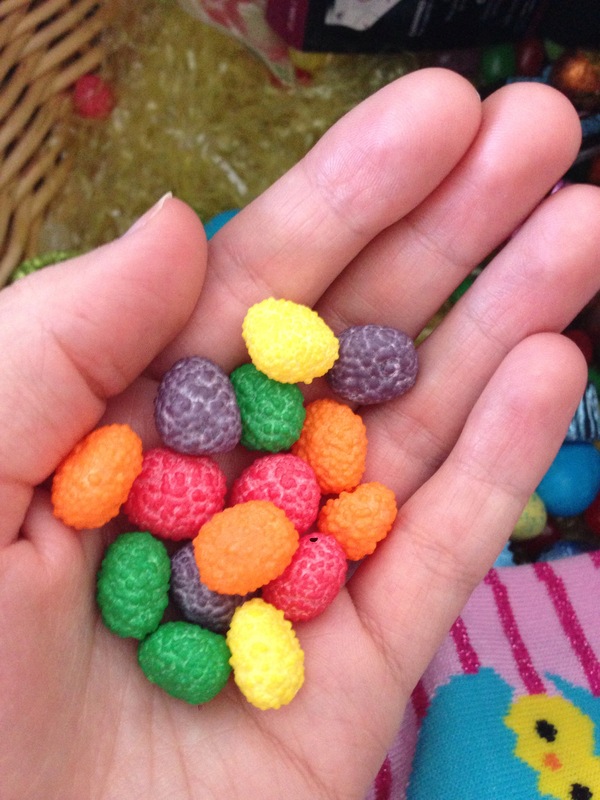 Anyway, these nerds jelly beans taste EXACTLY like baby nerds rope. I’ll be hunting for more of these in the bargain after-holiday candy pile for sure.